David William Christian (born May 13, 1959 in Warroad, Minnesota) American ice hockey forward. Christian comes from a family of hockey players. His father Bill and uncle Roger were members of the 1960 U.S. Olympic Hockey Team that won the Gold Medal. His family is also famous for the Christian Brothers Hockey Company, makers of hockey sticks, founded in 1964 in Warroad, MN by Bill and Roger, along with Hal Bakke. 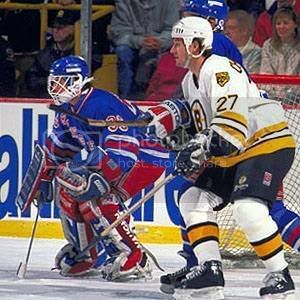 Christian is best known for being a member of the 1980 U.S. Olympic hockey team that won the gold medal in an event known as the Miracle On Ice during the 1980 Winter Olympics. Within a week of the Miracle On Ice, Christian joined the Winnipeg Jets, who drafted him in the 1979 NHL Entry Draft. Just 7 seconds into his first NHL shift, Christian electrified the sold out Winnipeg crowd with his first professional goal. 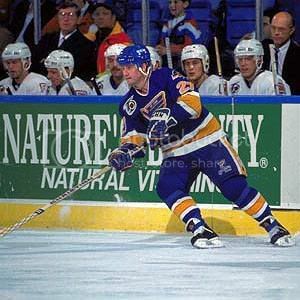 After a roller-coaster career in Winnipeg, he went on to play in the NHL with the Washington Capitals, Chicago Blackhawks, Boston Bruins and St. Louis Blues. In 1009 NHL games, he scored 340 goals and 433 assists. Christian attended the University of North Dakota in Grand Forks, North Dakota. He was inducted into the United States Hockey Hall of Fame in 2001. *Inducted in 1983 as member of 1980 U.S. Olympic hockey team. Coaching Career: Named Fargo-Moorhead (USHL) head coach near end of 1997-98 season and held position through 1999-00 season. 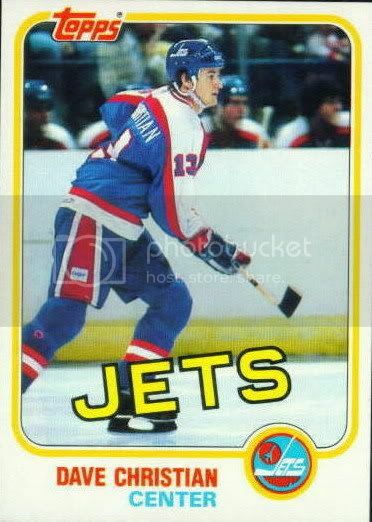 Was 15th member of 1980 USA "Miracle on Ice" team to be drafted by an NHL team. Played defense for Team USA during 1979-80 pre-Olympic tour and 1980 Olympics. His 66 combined games for Team USA in 1979-80 were the most of any player on the team. Wore No. 23 for Team USA in 1980 Olympics. Led Team USA with eight assists in 1980 Olympics, including three assists in a 4-2 win over West Germany. Was honored by his hometown of Warroad, Minn., with Dave Christian Day, following 1980 Olympics on Feb. 28, 1980. Was on Washington team that held 1989 training camp in Sweden before joining Calgary for 1989 NHL Friendship Tour in Soviet Union. The Capitals faced four Soviet teams on the tour. Did not play first minor league game until 1993-94 season, when he was 34 years old and Chicago demoted him to Indianapolis (IHL). 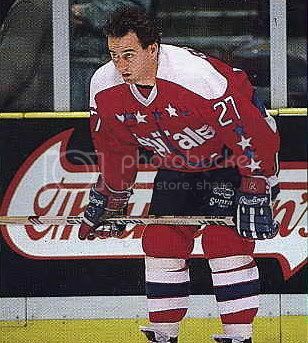 Signed with Minnesota (IHL) as a free agent on Sept. 1, 1994. Returned to Warroad after his coaching career and went into the family stick-manufacturing business in August 2002. Son of former minor-leaguer Bill Christian, who scored winning goal for Team USA when Americans upset Soviet Union en route to 1960 Olympic gold medal. Nephew of former minor-leaguer and U.S. Olympian Roger Christian and former U.S. Olympian Gord Christian. His father and uncle Roger founded Christian Brothers hockey stick manufacturing company. Older brother of former minor-leaguer Eddie Christian.